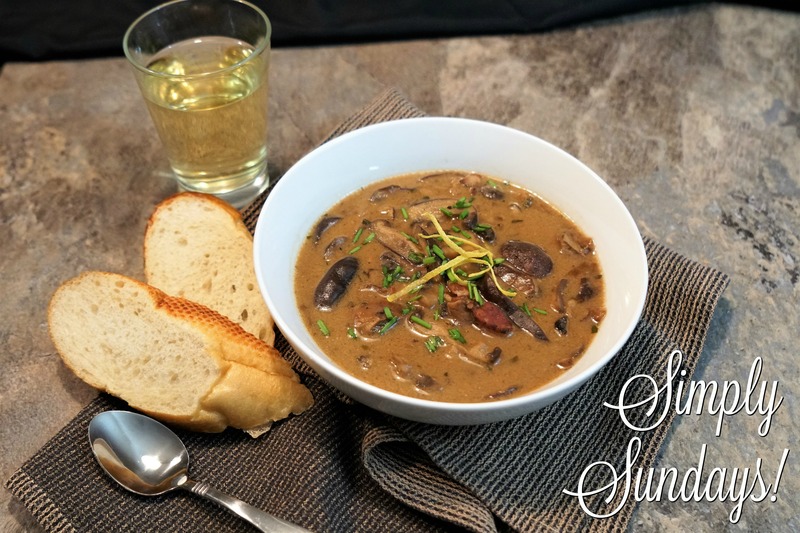 Rustic Mushroom Bisque – Simply Sundays! I’ll bet you can smell them cooking already! Sprinkle a little zest and chives on a bowl of hearty soup and serve with some crusty bread!! !